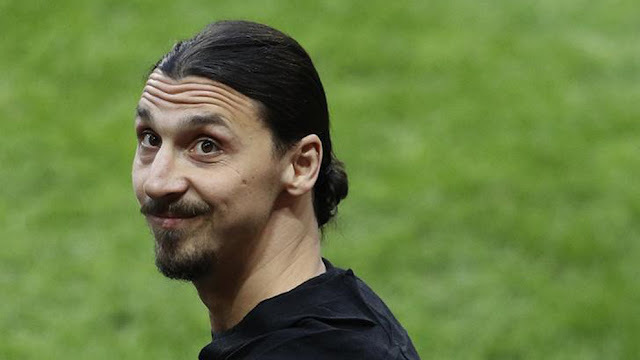 As his rehabilitation process nears an end, Zlatan Ibrahimovic has confirmed he will not limp out of Manchester United, even if he has to walk on water to make that possible. The former Barcelona forward has been out since April when he suffered an ACL rupture, yet he has already set goals for himself upon his Old Trafford return. "I will not walk out limping, even if I have to walk on water, I will do it," he explained in an interview with Sky Sports. "It was easy for me to say that I would come back, because I had never had the challenge of a major injury.